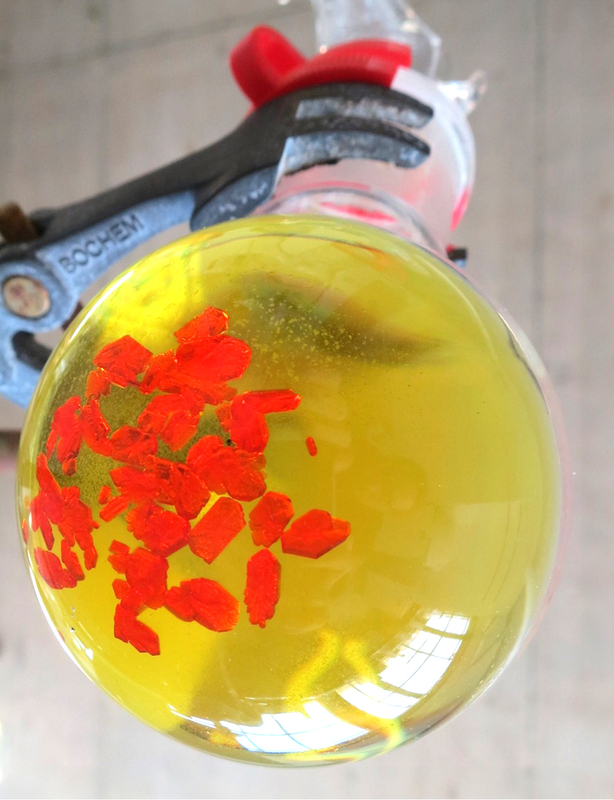 Chemists at Johannes Gutenberg University Mainz (JGU) in cooperation with researchers of the German Federal Institute for Materials Research and Testing (BAM) in Berlin have developed a molecular thermometer. The gemstone ruby served as the source of inspiration. However, the thermometer developed by the team headed by Professor Katja Heinze at the JGU Institute of Inorganic Chemistry and Analytical Chemistry is a water-soluble molecule, not an insoluble solid. Like a ruby, this molecule contains the element chromium that gives it its red color, which is why it has also been dubbed the molecular ruby. This molecular ruby can be used to measure temperature in many different environments thanks to its solubility: it can be introduced into liquids, solids, nano-particles, and micelles. Thus, it has potential applications in the fields of the materials science, biology, and medicine. The research findings have been published in a special edition of Chemistry designed to mark the 150th anniversary of the German Chemical Society (GDCh) and featuring contributions from eminent German researchers.